Satisfy your tastes with our finishes! What color to choose for your door or window? How to follow painting guidelines of your building’s façade even if it suit not your taste? Why shouldn’t you be able to fulfill your wishes? Stop racking your brains over it! Di Febo Serramenti will answer any request and satisfy your tastes. 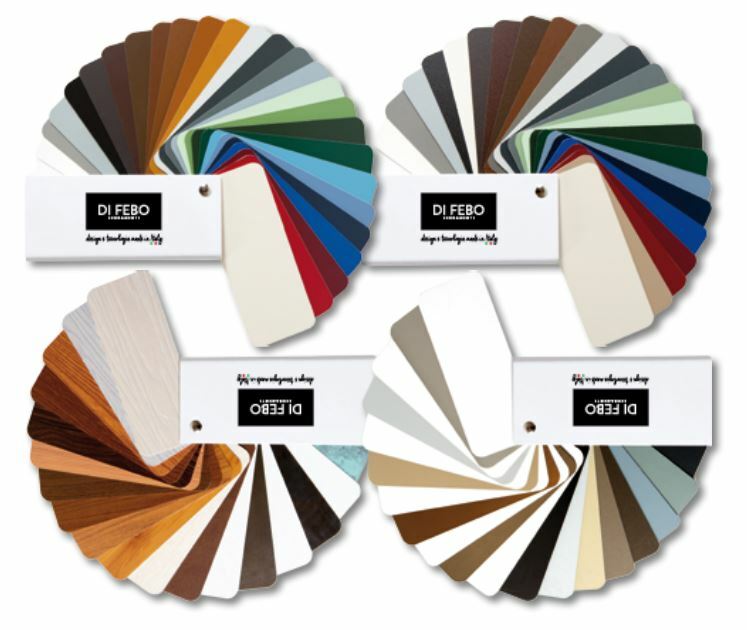 Here we show our whole range of colors, profiles and finishes. Choice is yours! Our aluminum finishes are show below.